These superb quality pewter pint tankards are handmade in Sheffield by Edwin Blyde & Co. and feature a plain (undecorated) body with an all over polished finish. Crafted from the finest quality pewter, they include touch marks and conform to the British Standards of Pewter. 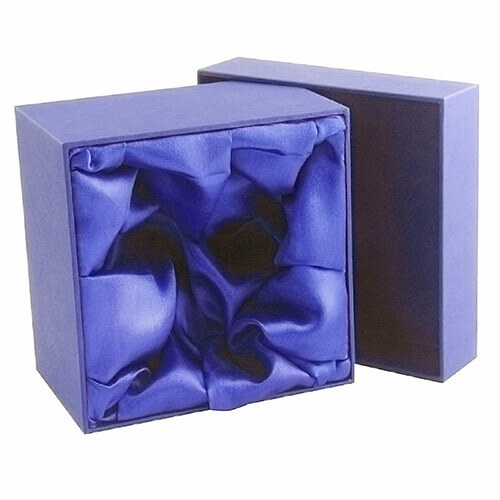 They are ideal engraved as personalised gifts or commemorative items for landmark events or achievements. 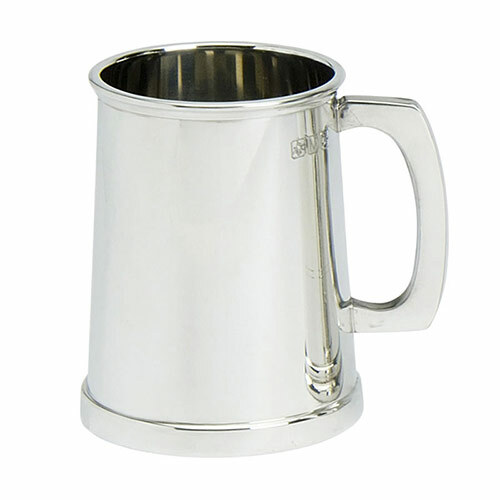 These 'Charles II' style tankards have a sturdy plain handle and solid metal base. They are supplied complete with a lined presentation box.